Slot Size 0.10 -- 6.00mm ,also can be customized as your request. Diameter (Inch) 4'' 6'' 8'' 10'' etc. Profile Wire: Triangle wire is the common type. 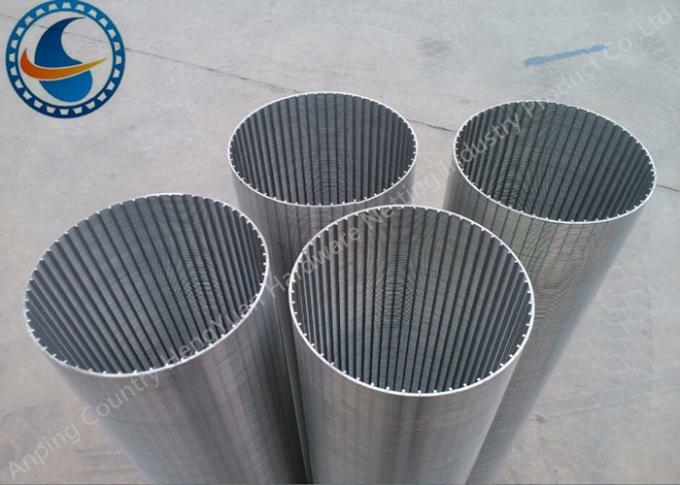 Support Rod: Triangle wire is the common type. 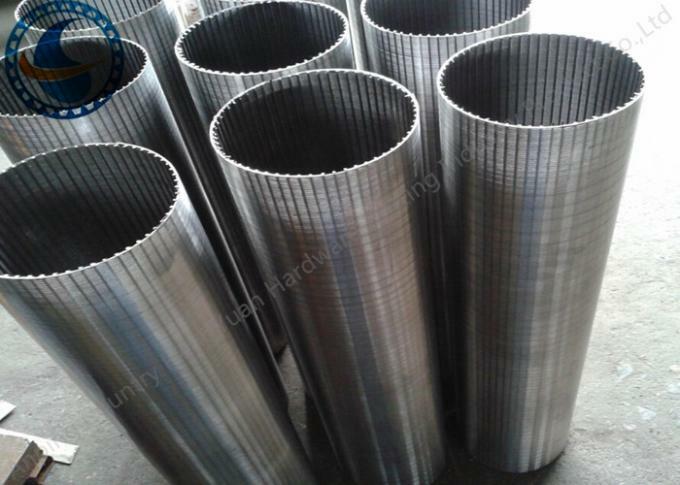 It can also be round rod, flat bar, wedge wire. 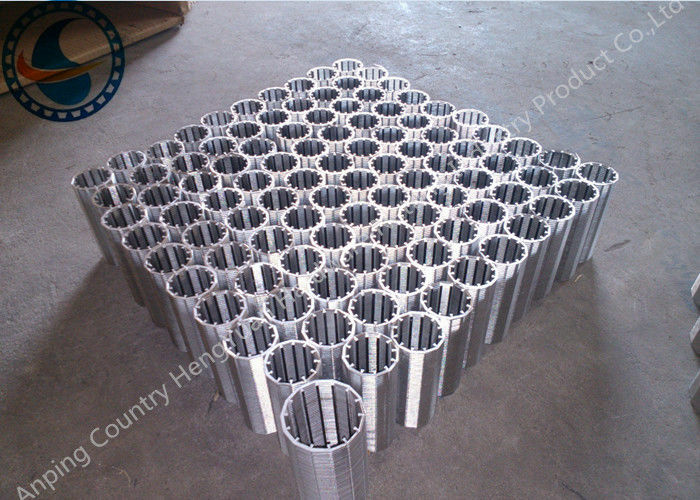 Our factory Hengyuan hardware netting industry product co.,ltd located in Anping country ,Hebei Province,China. 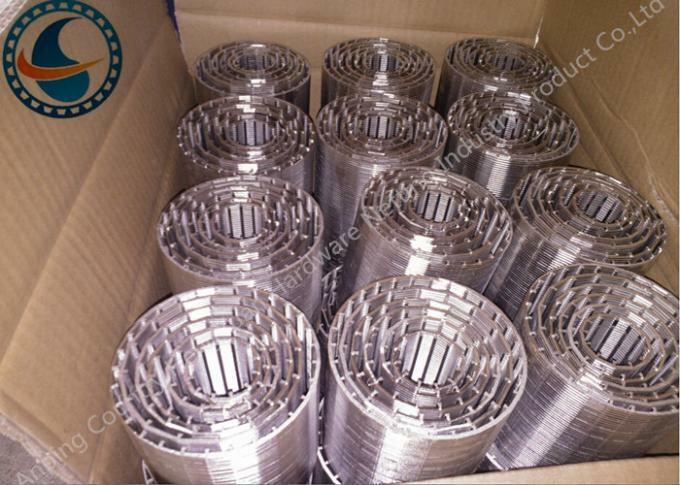 Our mainly products are :stainless steel vee sharped wire /wrap wire,johnson screeen ,water well screen/rod based wire wrapped screen,wedge wire screen pipe,reverse wedge wire screen,screen nozzle /water and gas strainer,sieve plate,slot mesh,ARC screen,header and hub laterals &hub radial laterals etc.